I used to read way more than what I do now. I wouldn’t hesitate buy a few books every time I’d go to the book store, knowing I’d get to them at some point. Slowly they’ve accumulated everywhere, having multiple places around the apartment, not to mention a different town and state than me in a large rubber tub in someone’s attic. Now, I’m lucky if I finish a book within the span of five months. If I do end up reading, it’s usually some spiritual non-fiction. But I do miss enjoying a good fiction story. I definitely have plenty of them around, waiting for me to turn their pages! I’ve decided to attempt to finish a book within month, beginning a new section of the blog! Hopefully this will be a tangible thing to do! 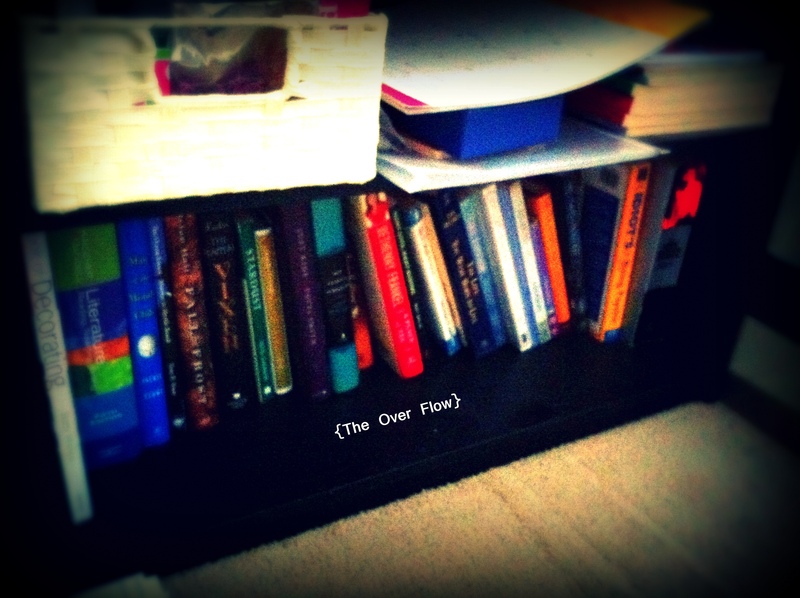 Here’s a peak into my bookshelves, where nearly all of the books are unread, and what I’m reading this month! Book Description: It’s 1988 and Dexter Mayhew and Emma Morley have only just met. But after only one day together, they cannot stop thinking about one another. Over twenty years, snapshots of that relationship are revealed on the same day—July 15th—of each year. Dex and Em face squabbles and fights, hopes and missed opportunities, laughter and tears. And as the true meaning of this one crucial day is revealed, they must come to grips with the nature of love and life itself. This book became a motion picture in 2011, starring Anne Hathaway. 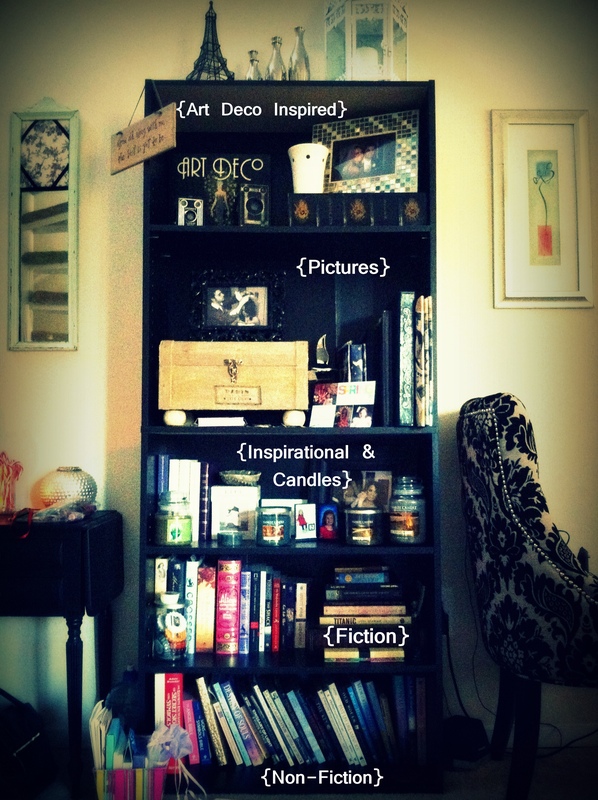 I LOVE the labeled bookshelf. You may have inspired me to do something similar. 🙂 I’m obsessed with shelving and organizing the books after reading them. I’m finishing a book this evening (on mediumship) and I’ll be conducting the shelving ceremony tomorrow morning. Ha! lol! Thank you!!! Good luck on your shelves 😀 Glad it was inspirational!